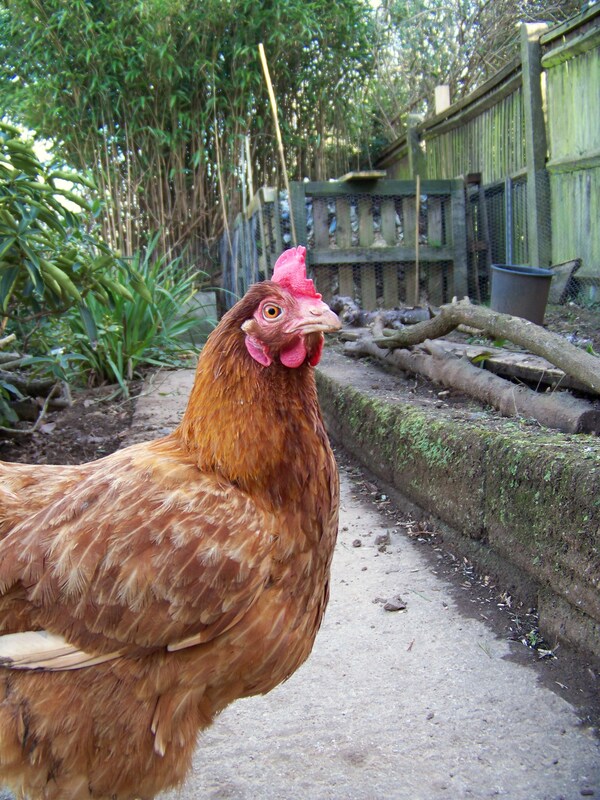 Little Brigit Chicken was always going to be a Special Girl. Her rescue day, 1st February is St Brigit’s Day, or Imbolc, a pagan festival symbolised by all things white. My beautiful, white Brigit was also named after my dear friend Brigit, who tragically never had the chance to meet her namesake. 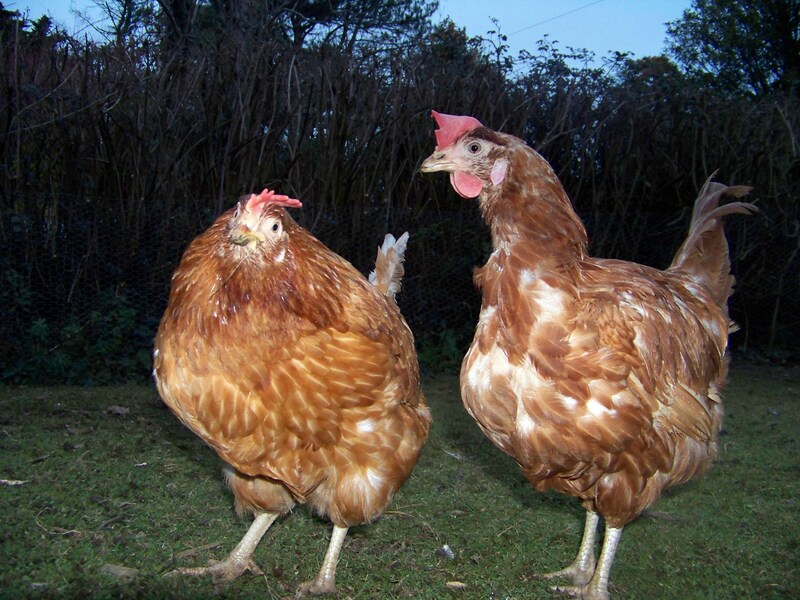 Brigit, a fragile, featherless girl, with quilly stumps for a tail, was rehomed with three other Imbolc girls – ginger girls Bella and Bunty Goodchicken and fellow blondie Bertha. Like attracts like and Brigit and Bertha became instant and lifelong friends. Brigit was bottom chicken of the four but her friendship with second hen Bertha meant she was always looked after and protected. Life is always better when you have a friend. Brigit and Bertha became like a pair of endearingly, cranky, Victor Meldew-esque old women. They were content in their new life as a free ranging foursome, although they did deign to share it with original girl Audrey. But they liked things to stay the same and did not take kindly to any new sisters, in particular the poor limpy Clara, who they decided to take agin and terrorise. 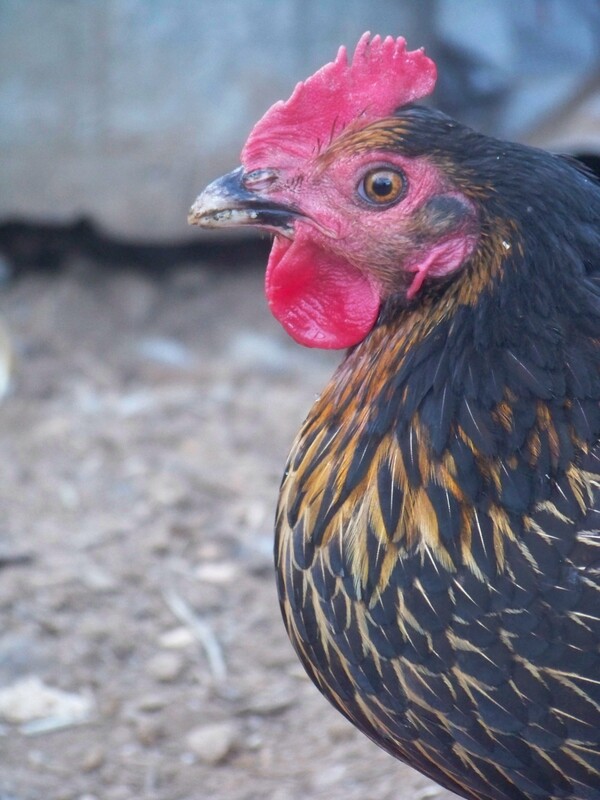 They took it in turns to have Time Outs in the Naughty Coop – Brigit was once so naughty, jumping on disabled Clara’s back and pinning her to the floor, she spent the whole day in the Naughty Coop composing a note of apology to poor Clara. And then one day out of the blue they both obviously forgot the reason they had taken agin Clara and became firm friends with her!! Brigit was a ‘racing across the garden into my arms’ sort of girl but she drew the line at being picked up and cuddled. That was not for her – too demeaning. But one day she was very ill. She had always had a ‘snick’ and we monitored it very closely, but this particular morning, she had rattling breathing and a blue comb. A dash to the vets diagnosed an upper respiratory infection and she was given medicine and an intensive treatment plan. She spent the next three days tucked up in towels in the pink laundry basket, having steam inhalations and coupage. In the evenings she sat on my lap and I cuddled her to sleep – a rare and wonderful treat! But after three days Brigit decided she had had enough of this cuddling lark and insisted on going back outside to cause mayhem. We had successfully got her through it!! She did however have the occasional off day, so when she and Bertha spent a couple of days standing around together looking grumpy, muttering like a pair of conspiratorial old women, I thought nothing of it. Par for the course. However Bertha then became very ill alarmingly quickly. Brigit stayed by her side throughout. 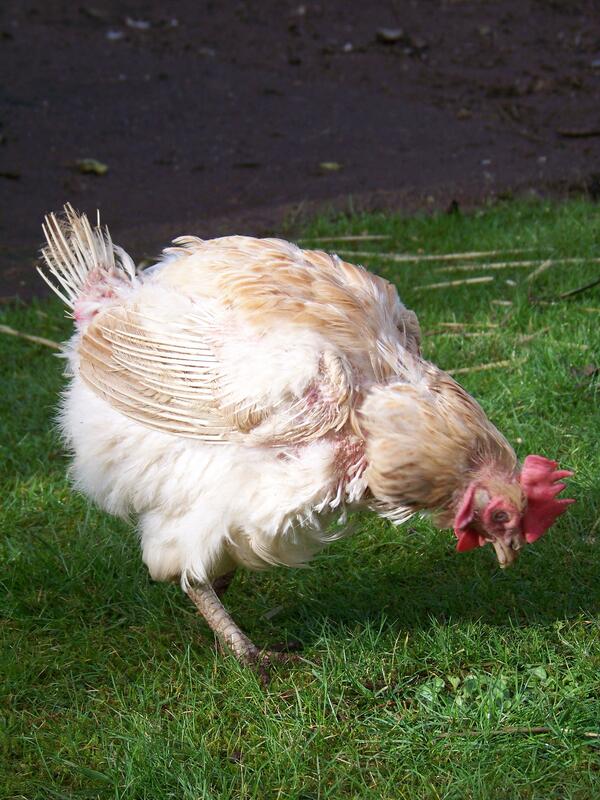 But, after Bertha’s tragic death, Brigit’s health also deteriorated and we discovered she had sour crop. I knew about and dreaded this disease but was forearmed with Diana’s brilliant instructions. I followed them to the letter, draining her crop and flushing her out, feeding her probiotic yoghurt and garlic. 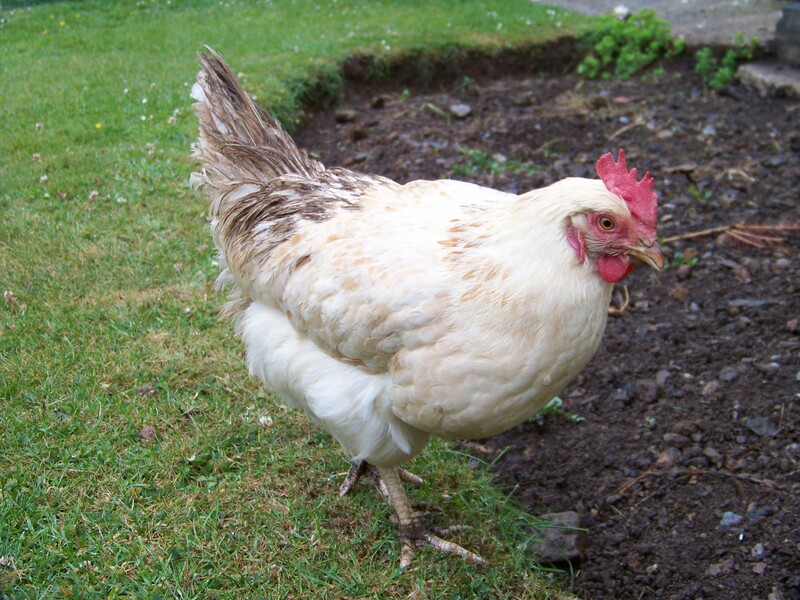 I had help and support as well from my wonderful twitter chicken experts who suggested various treatments and ways to help her. I had the vet track me down some Nystatin and spent an afternoon racing round West Cornwall to collect it. It didn’t work. She deteriorated even more. We were really keeping her alive on critical care formula and hope. 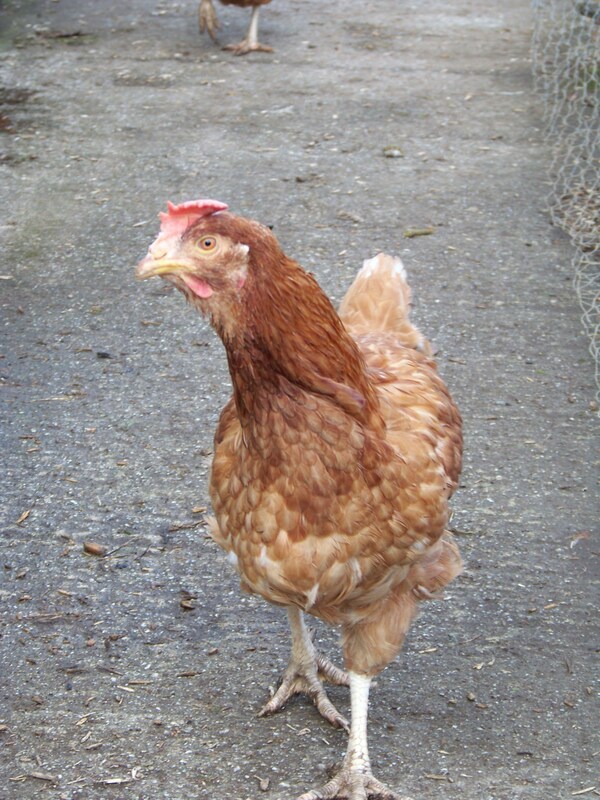 On Friday, the same day Dolly died, I came home at lunch time to see Brigit. She was in the coop and jerking her head. Looking into her tired eyes she spoke to me and I knew she had had enough. That evening we went to the vets. And agreeing we had little, if no, options left open to us, we decided to have her put to sleep. It is the worst decision to make – would she survive if we tried a bit harder? Could I really play god and end her life? But cradling her fragile and almost weightless body in my arms I knew it was time for her to go. It was heartbreakingly sad to watch, and Gary and I were both in floods of tears, but holding her as she went to sleep and her life ebbed away I was strangely comforted. I was seeing her safely out of this world and into the next where I knew her beloved Bertha would be waiting there for her. Inseparable in life and now it would seem death, I wonder how much of Brigit’s illness was down to her grief at losing her soulmate. She was never the same after Bertha died, and I find a little consolation in the fact they are now together again. Their ashes lie intermingled in their flower-strewn grave and their spirits are now free to soar together for always. 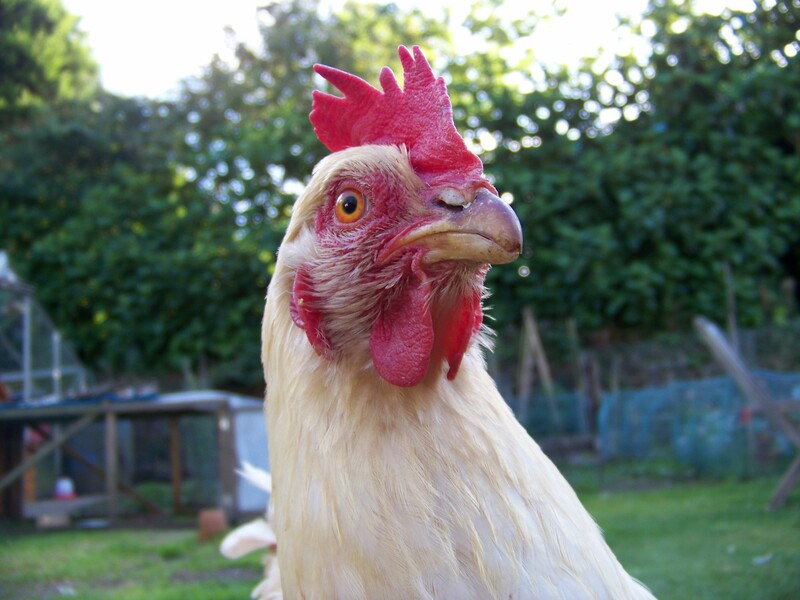 Fly high little hen, fly together with your Bertha and feel the sun on your beautiful blonde feathers.